Toolchest diagram shown in article. Through the years I’ve done many projects at Artisan’s Asylum, but I felt like I’d neglected to take full advantage of the woodshop and really do some good old-fashioned cabinetry. 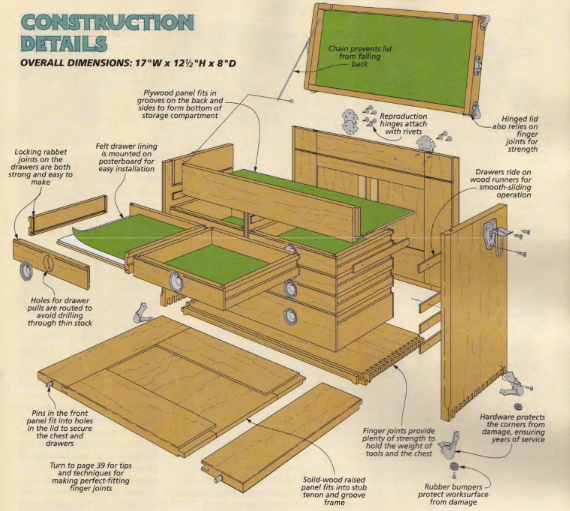 This, coupled with my interest in machining, led to my desire to build a classic machinist’s toolchest. Whether I’ll actually end up using it as such remains to be seen. Still, it was a good learning experience, and I screwed up at every step of the way, which is a good indication that I pushed the boundaries of my skillset. One Kendall Square in Cambridge, MA is a business complex with a variety of biotech startups, restaurants, bars, and a movie theater. 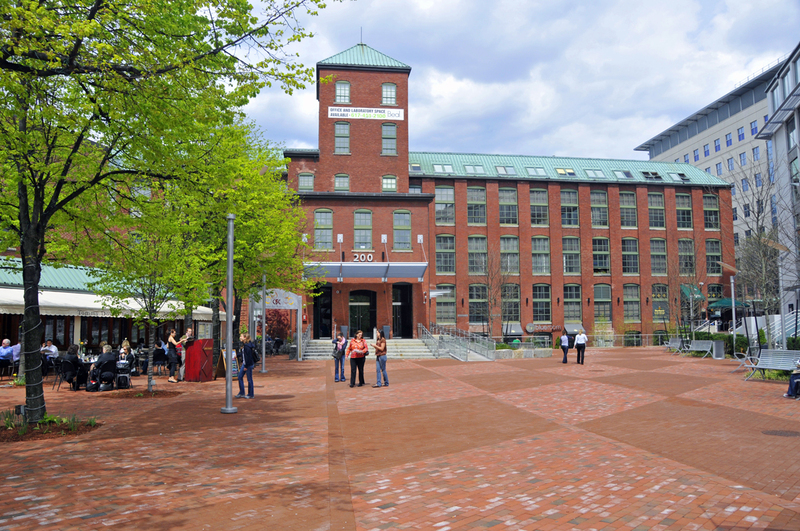 Parts of it have been renovated or rebuilt in the style of modern office buildings, but some retain the 19th century brick facades typical of American mills and factories of that era. Since I often frequent Cambridge Brewing Company and other establishments, I became interested in the history of these buildings. 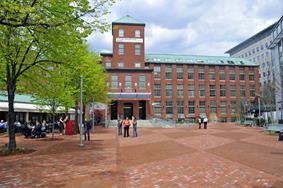 They were built by the Boston Woven Hose & Rubber company and operated as a rubber goods factory from 1884 until 1981. 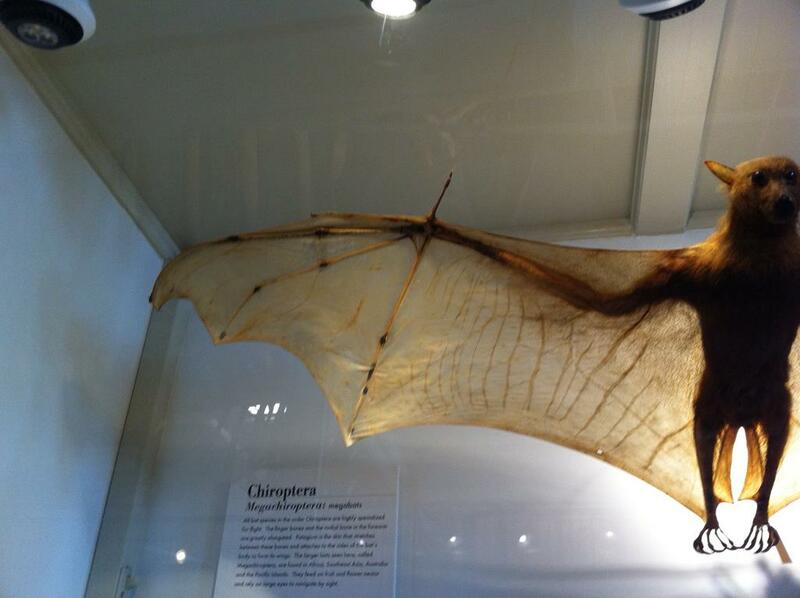 Back in 2011 I had been going to the Harvard Museum of Natural History a lot and looking at the animals. I was particularly struck by the bats, and the way they resembled miniature humans with elongated finger bones to carry their wings. I was interested in the idea of making a Halloween costume that was an anatomically correct bat wing. 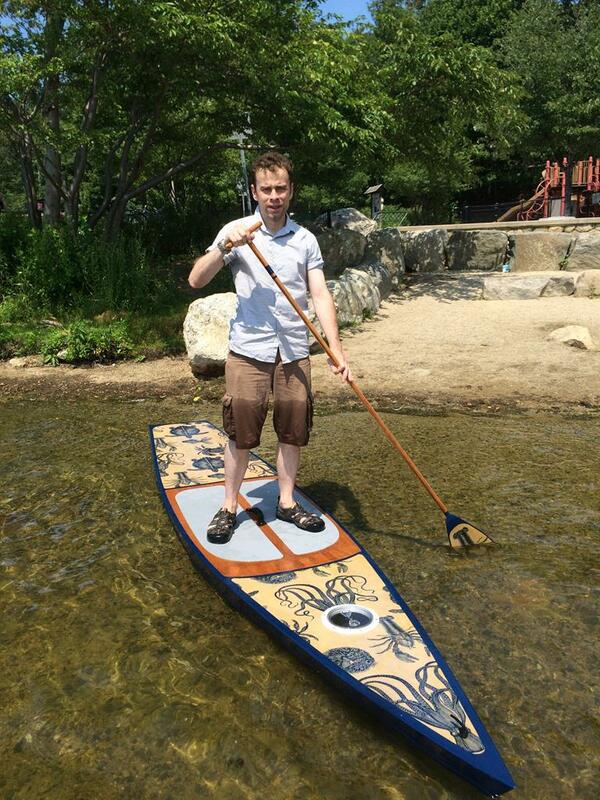 I’ve been interested in stitch-and-glue boat construction for some time. A few years ago, WoodenBoat published the plans for a CLC Kaholo 12’6” paddleboard in issues 229 and 230, and I thought this would be a great way to get started. I thought this would be a quick little project, and perfect to do at the Asylum because of our CNC cutting abilities. In the end it took me about a year off-and-on. I finally launched it at the beginning of August, and thought I’d record my thoughts on the whole process. 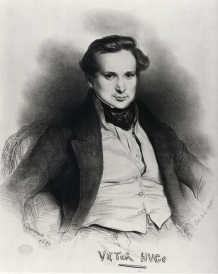 Earlier this year I discovered an interesting piece written by Victor Hugo about the preservation of historical buildings in France called Guerre aux Démolisseurs written in 1832. Reading it in French, what I could understand of it, I was captivated by the intensity of his passion. It is a truly epic, sprawling rant, full of anger toward all the parties who for varied reasons were busy demolishing historical monuments or modifying them in ways that Hugo disapproved of. Like any great rant, it has a poetry to it, and a rhythm, it is a requiem and a battle cry. 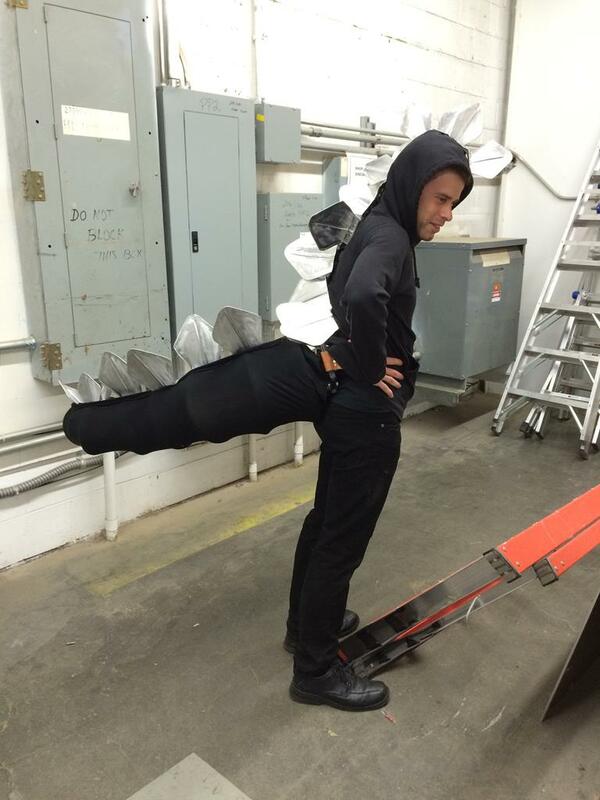 This year for halloween, I wanted to be a Stegosaurus – a serious, adult dinosaur. The main reason for my choice was the success of last year’s owl costume, about which more another time. I wanted a costume for which I could use textured metal plates like I used for the owl feathers. This time the plates would be the back plates of the stegosaurus. The other reason for my choice was that I’ve always wanted to try making an articulated tail. This was my chance. Why take one rusty tool when you can take two? 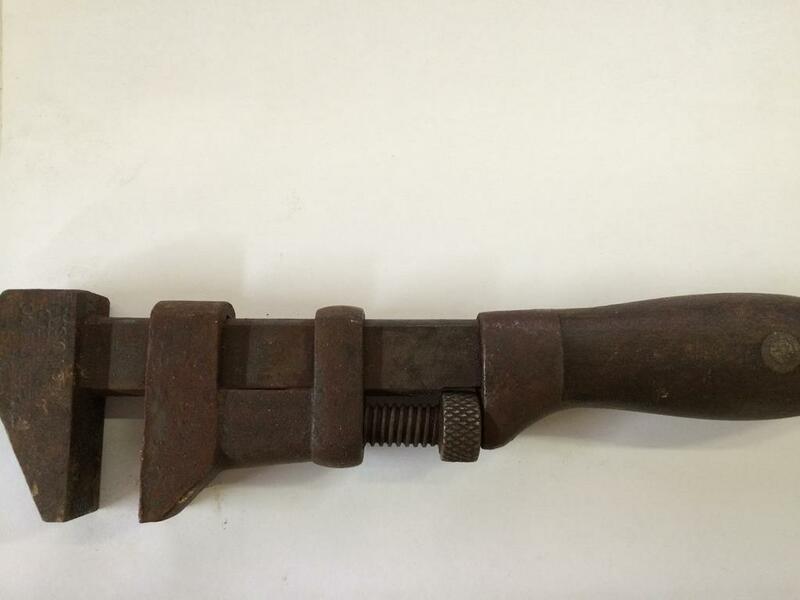 When I found that axe in the crate of rusty tools at the cruft swap, I took something else – a Coes wrench. These wrenches are extremely common. They were produced in various forms from the mid-19th century to the mid-20th. In the early 20th century, the factory was producing 3600 of them per day. For around fifty years, this was what you would buy if you were looking for an adjustable wrench, but today they are almost forgotten. One recent reference I found was that it is one of the weapons available in Team Fortress 2. 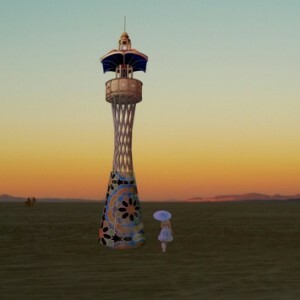 This summer the big Boston project for Burning Man was Cosmic Praise, conceived and headed by Doug Ruuska, whom I mentioned earlier in this blog as instructor of the HSMWorks class and MultiCAM class at Artisans Asylum. The project consists of a 50-foot tower shaped somewhat like a minaret. A person making the climb to the top of the tower is rewarded with a working spark chamber, a device for visualizing the paths of cosmic rays. Last month I took the MultiCAM training class at Artisan’s Asylum. As mentioned previously, the MultiCAM is a large CNC gantry router capable of rapidly machining plastic, wood, or aluminum sheets. Spices have been the driving force behind much of Western civilization. Before the collapse of the Mongol Empire in 1368, overland routes transported spices to Europe. The loss of these routes drove the European exploratory voyages around Africa and across the Atlantic ocean. The common myth about spices being necessary to make bad meat edible is untrue – people in the middle ages wanted spices for the same reasons we do today. As with so much else, today we live in an age of excess. 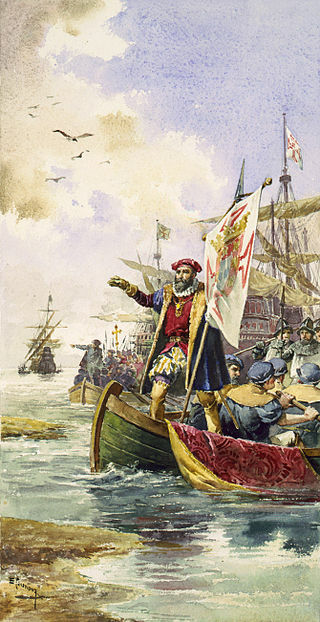 Every spice sought after by Vasco da Gama is available in a supermarket at a fraction of the cost. Many a kitchen cabinet has been sacrificed to a profusion of little bottles with shaker tops, often purchased for a single dish and never used again. So a method of organizing these spices now becomes a valuable commodity.